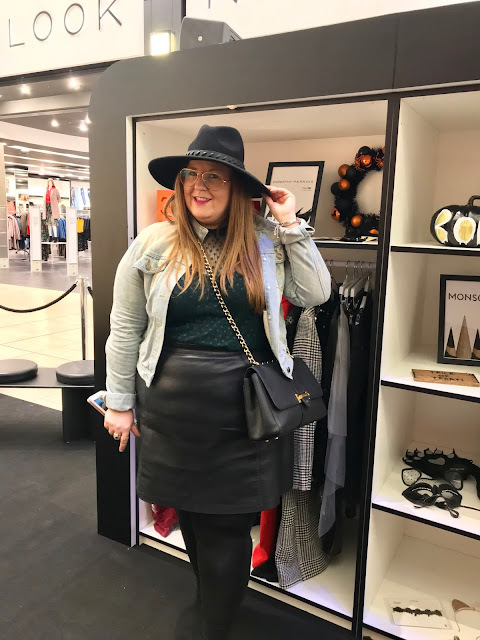 -looking at body shapes and trends, Emma will give you tips to find the perfect coat to suit your shape and style and be the envy of everyone! -put some important staple pieces together made up from this seasons key trends that will help you make your capsule wardrobe fabulous and Instagram ready! -wear everywhere dresses, slogan tees and slouch boots are just some of the trends that have filtered down from Fashion month, learn more about this season's trends and how to work them into your wardrobe! I could wear these everyday! 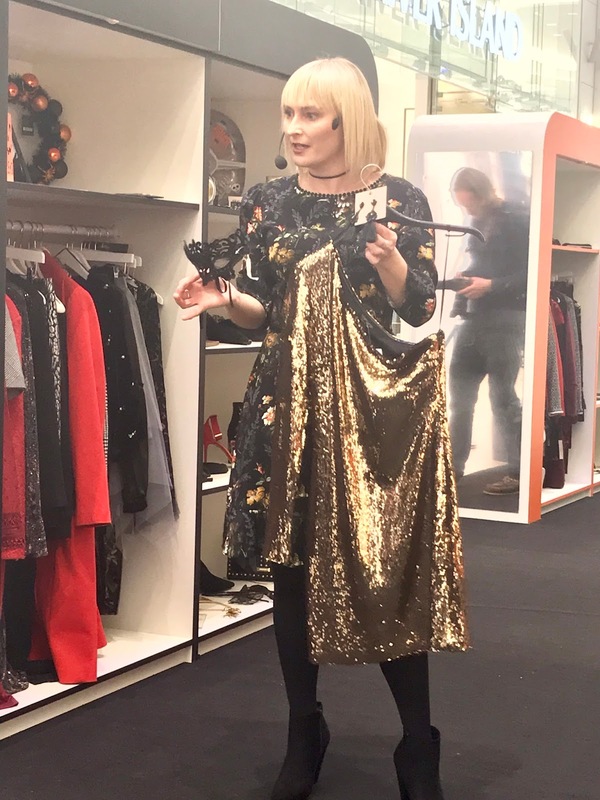 Saint Laurent style dress from Topshop, paired with a mask make a great alternative Hallowe'en look! 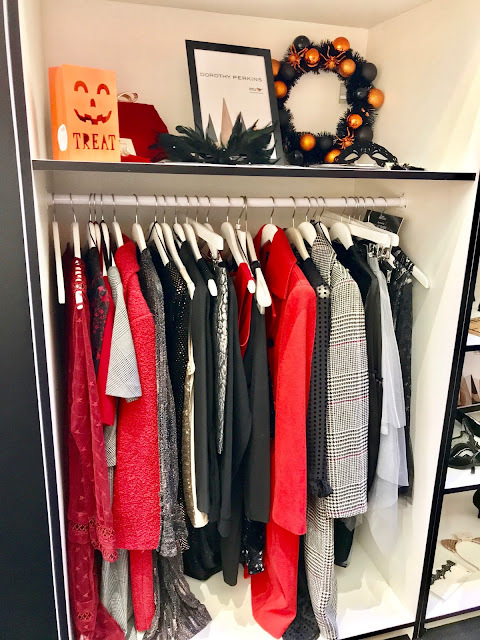 If you're nearby be sure to visit-it's everything you'll need for that perfect autumn/winter wardrobe! 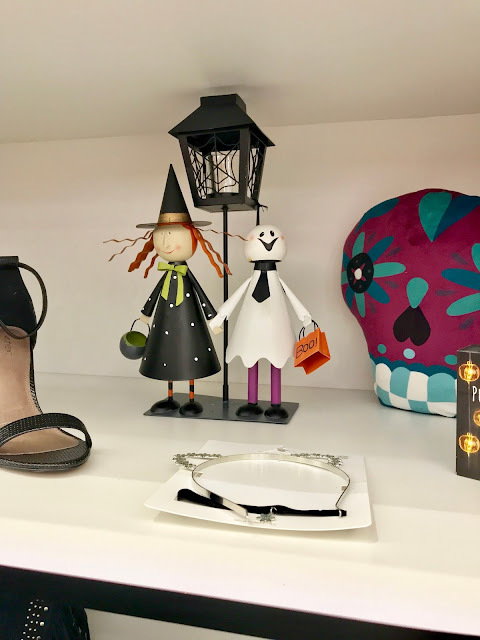 I was kindly invited along to preview the Spooktacular last night, and it was so much fun! I'm not a massive Hallowe'en enthusiast, but I loved the way that Emma styled out some autumn/winter looks with some cute accessories to make them perfect for both Hallowe'en and Christmas parties. I also enjoyed learning about all of the different up and coming workshops too and came away with some great style tips (and a shopping list as long as my arm!). and there were more daring Hallowe'en looks from Ann Summers! 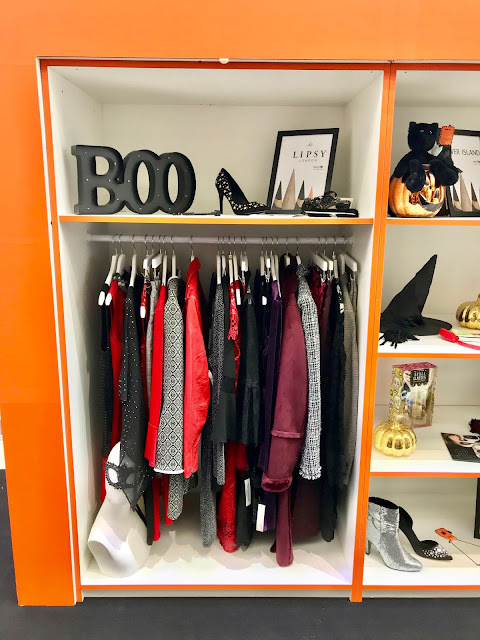 After exploring the capsule wardrobe and being treated to some yummy food from Tapas Revolution, we were each sent to a different store in Eldon Square to be set a Hallowe'en themed challenge. My store was Lush and the lovely Miss K and I were tasked with making Sunnyside Bubble Bars! Almost like baking cakes, there are lots of lovely ingredients that go into a Sunnyside, but I think we'll all agree that glitter is the most exciting! 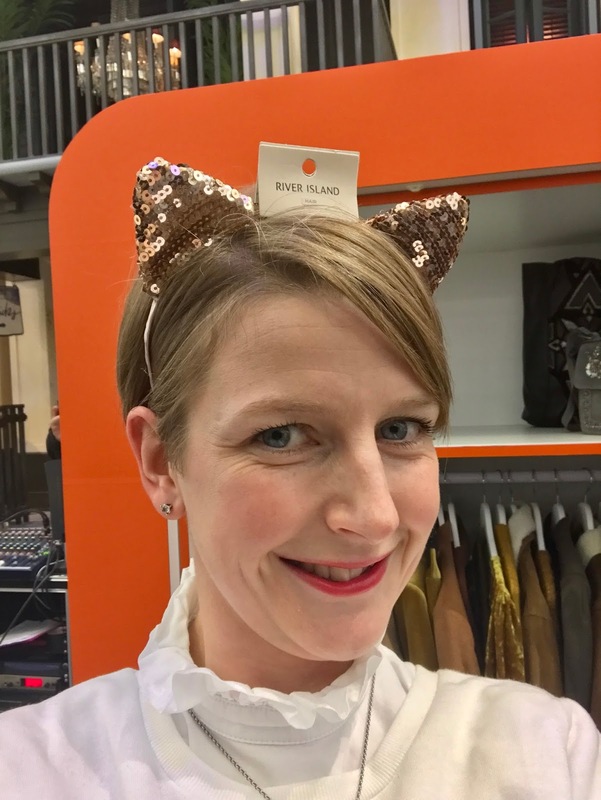 After covering ourselves, the staff and half the store in glitter, we left with three bars each-they were so much fun to make and I can't wait to use one at home! 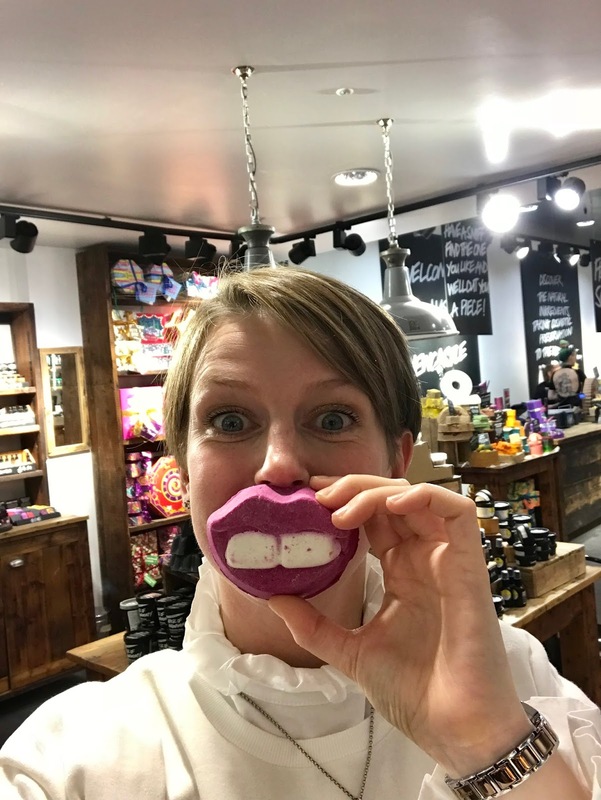 As well as this lovely treat, we were also introduced to lots of new Lush products on offer for the Hallowe'en and Christmas period. 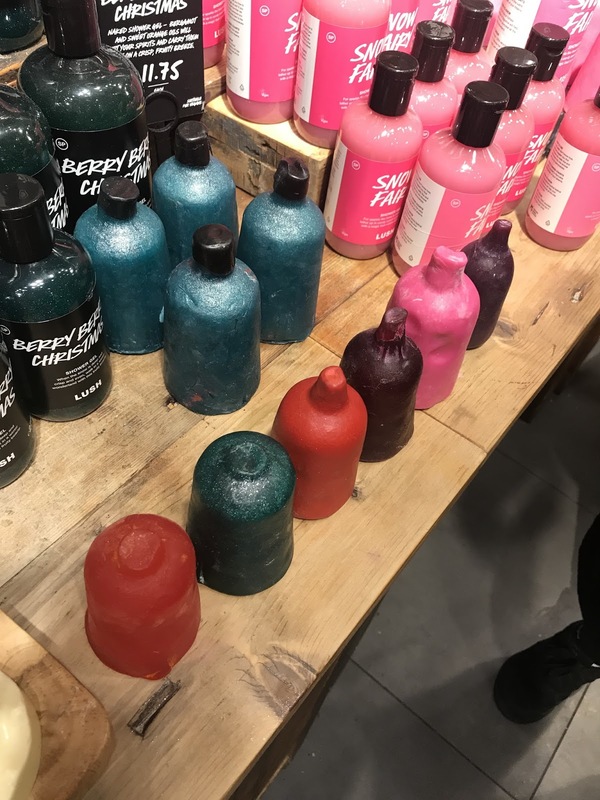 One of the most exciting things for Lush and their ethical image is that they are now creating Naked shower gels, shampoos and body conditioners to dramatically reduce plastic waste caused from plastic bottles. 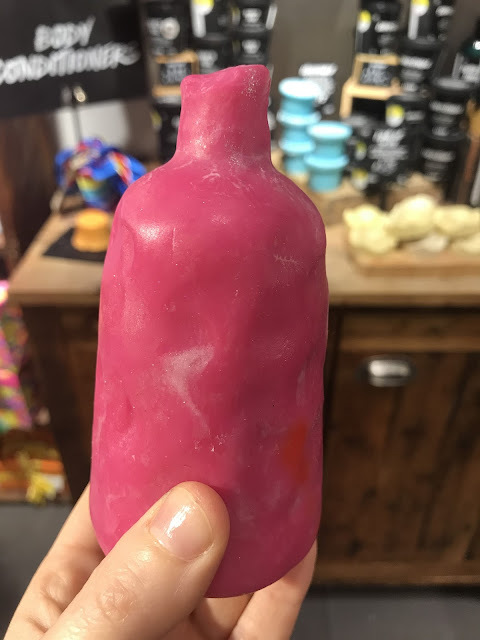 I think the naked products are amazing and even better than the liquid versions (I'm a notorious over-squeezer so waste loads of shower gel! ); I'll certainly get my money's worth out of them-they last forever! 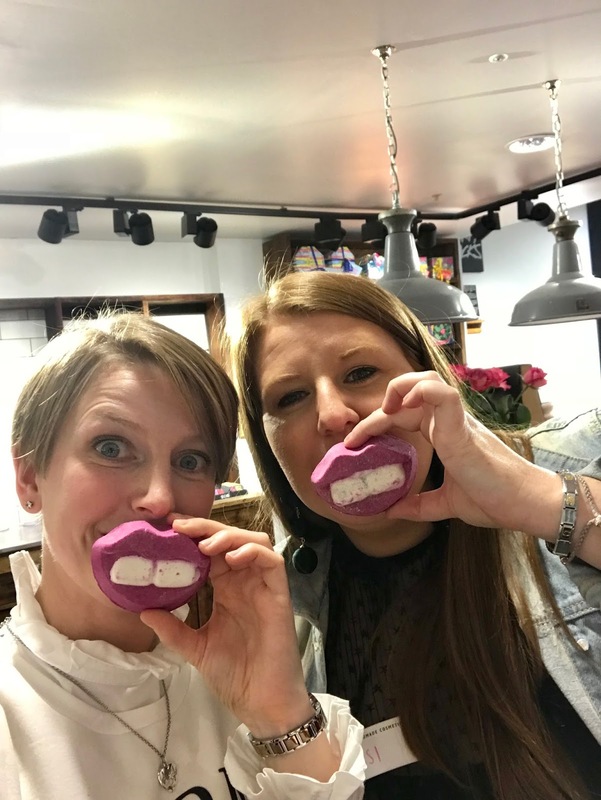 All we want for Christmas is our two front teeth! 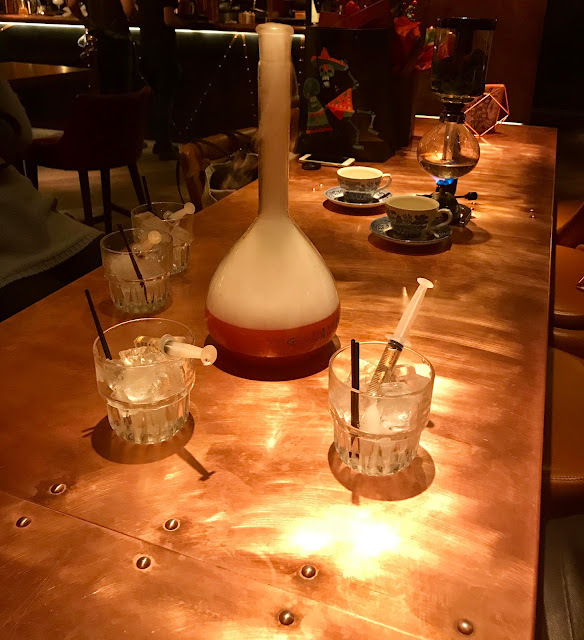 After wrapping things up at the Spooktacular, we were sent to the Alchemist to try out some of their cocktails. 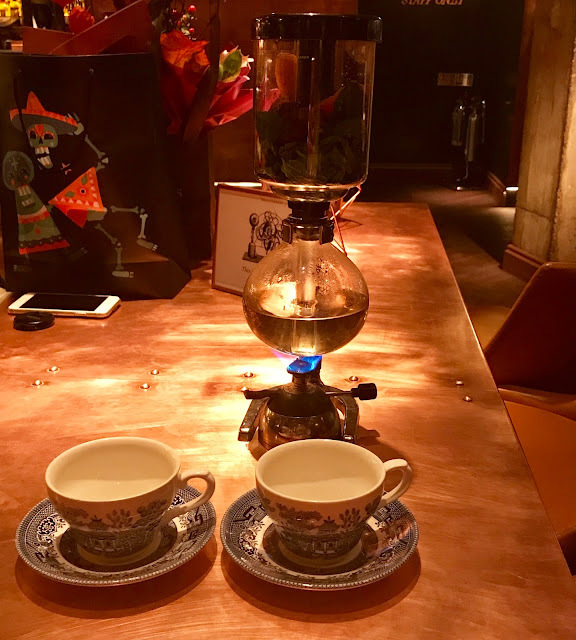 The nature of alchemy and cocktail mixology, makes the Alchemist the BEST place for spooky Hallowe'en cocktails. We tried out Mad Hatter's Tea Party, Zombie Apocalypse and my personal favourite, Russian Spring punch. 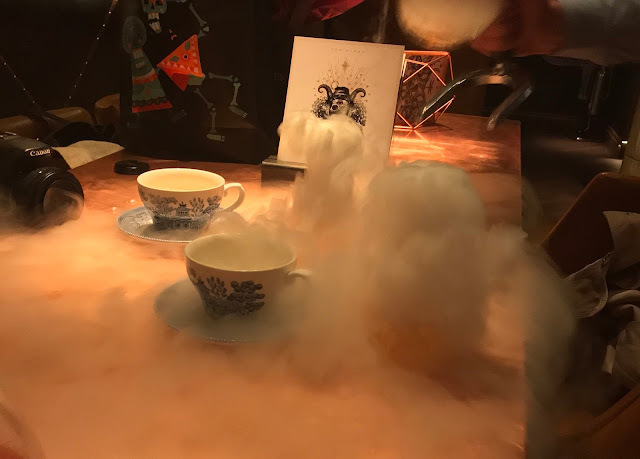 Dry ice, bubble bubble toil and trouble; you can't help but feel like you're drinking some bewitching elixir! 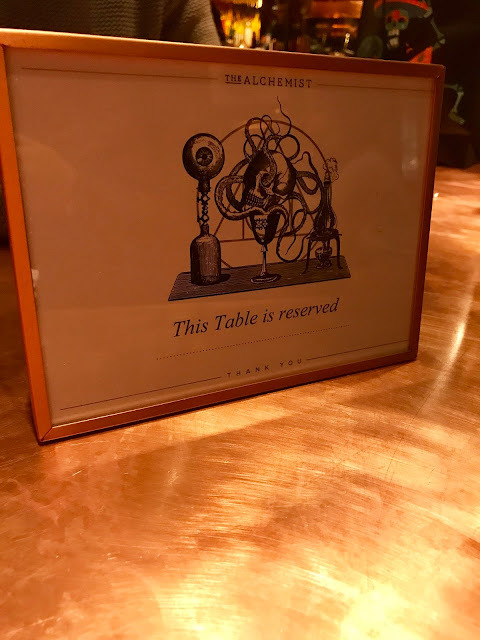 I was overwhelmed by the presentation of each in turn-a real drinking experience to end an amazing night! 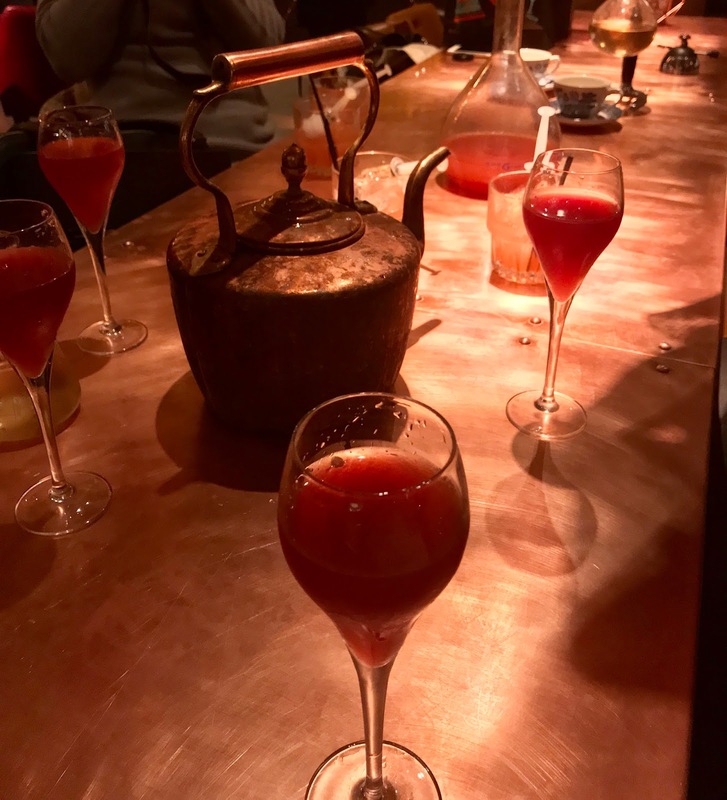 Russian Spring Punch...just add prosecco! 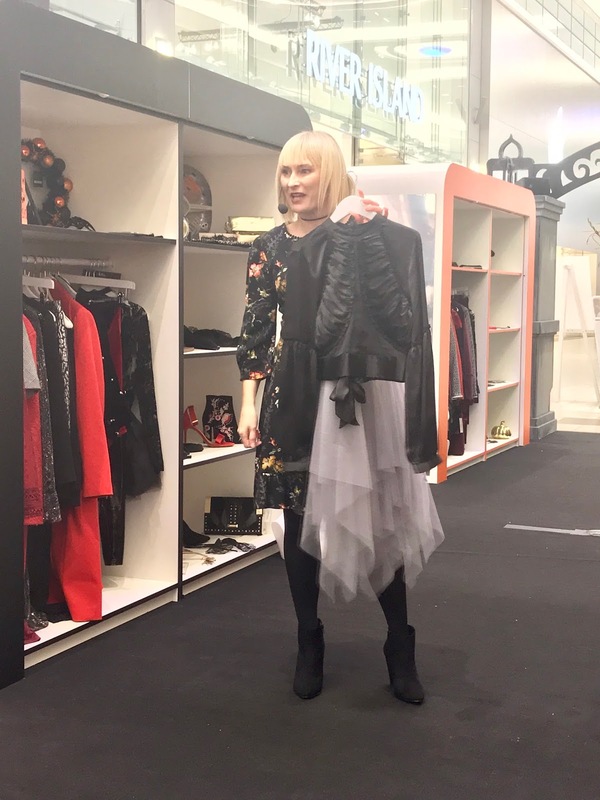 I had a wonderful night at the Fashion Spooktacular; thanks so much to the staff at intu Eldon Square, Lush and The Alchemist for being so welcoming and accommodating. Thanks also for our wonderful goodie bag and beautiful flowers from Katherine's florists. 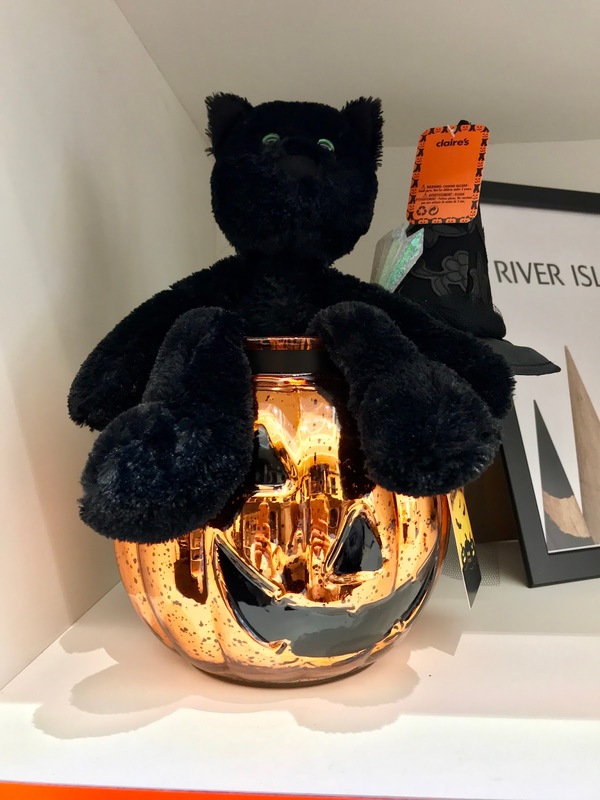 Remember that you can visit intu Eldon Square's Spooktacular until October 29th, so what are you waiting for?! All images are my own (apart from the last one!). 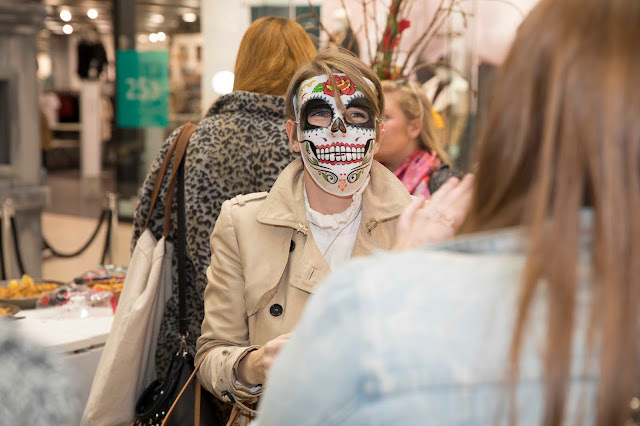 I was invited by intuEldon Square to take part in this event but all options are my own; it was an amazing evening! 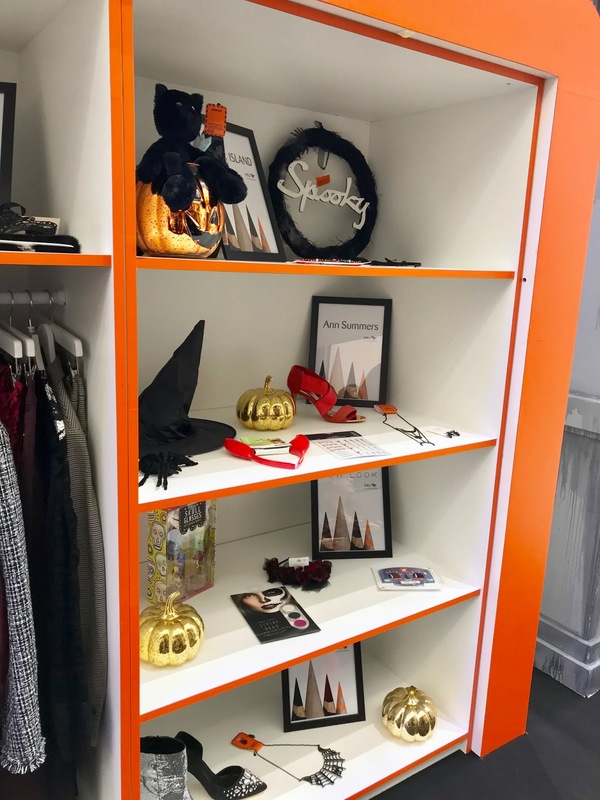 Looks like it was a fab event, Halloween is so big now isn't it? Love an excuse to glam up so not complaining!